GARDEN GROVE, CA — Freudenberg-NOK, a supplier of replacement parts to the automotive aftermarket, has announced its first California distribution location to enhance service and delivery time of its TransTec power steering products to its West Coast customers. 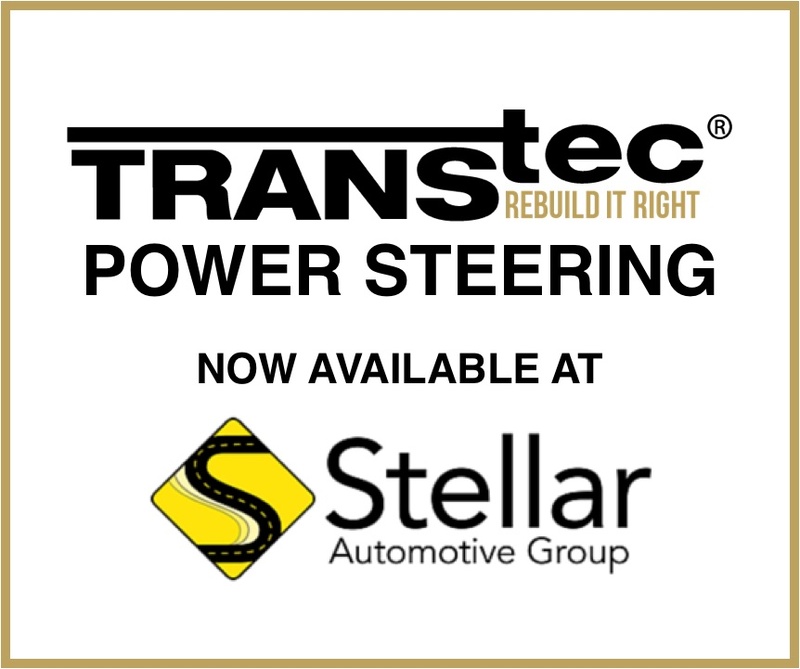 Partnering with Stellar Automotive Group, a single-source supplier of transmission parts and fluids, Freudenberg-NOK will be able to reduce lead time on orders of TransTec brand power steering kits for customers in the region via the distribution center’s location in Garden Grove, drastically reducing fulfillment time. In addition, regional customers will see reduced shipping costs, availability of bulk parts and direct support from a local sales representative.